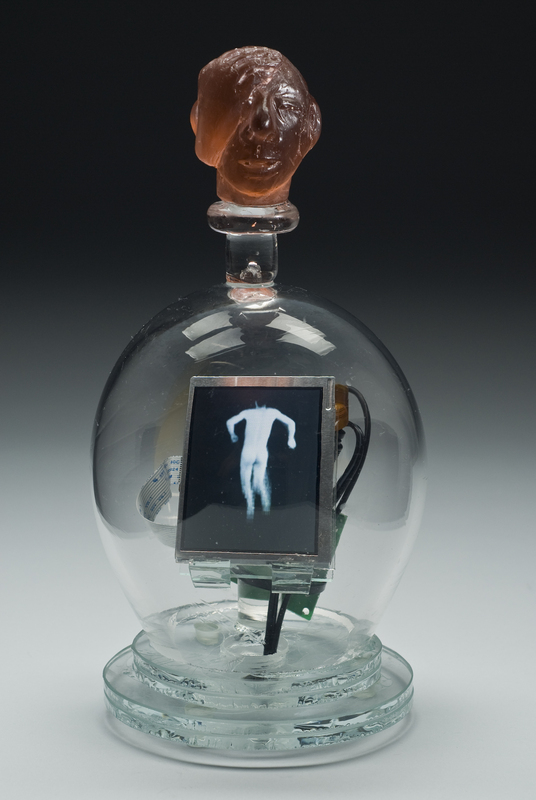 Here are some inspiring projects using new media and technology from the Dia Center. Feng Mengbo has a project that features interactive animations and cartoons referencing his growing up years during dictated cultural politics of artistic policy based on a social realism combined with heroic romanticism. These images remind me of video gaming, stylistically that is, and yet they seem to be couched in subsersive context, in the sense that they glorify and exaggerate strife in the name of liberation. The Warhol Museum features online projects exploring the vast potential of web, in the spirit of Andy Warhol. Art projects involve the use of web-cams, polls, and online forums.